A teaser to the main even coming soon. 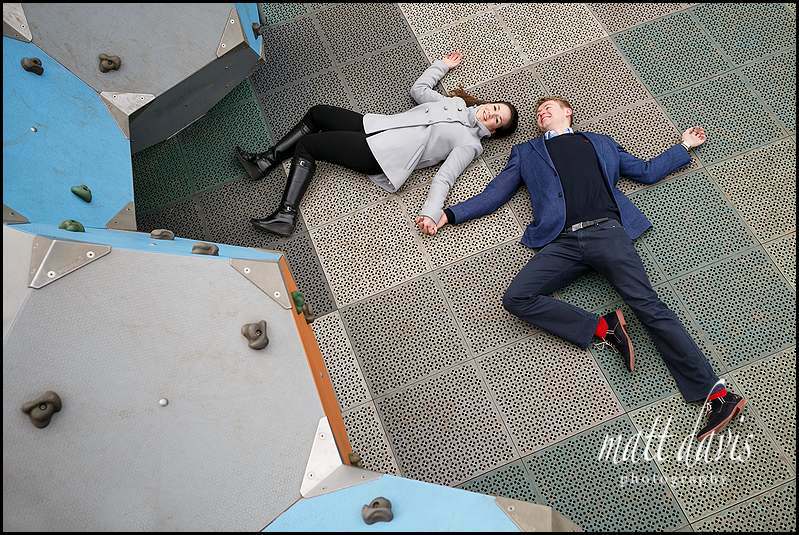 A fantastic pre wedding photo shoot in Cheltenham with Stuart & Rowena will be on the blog shortly. 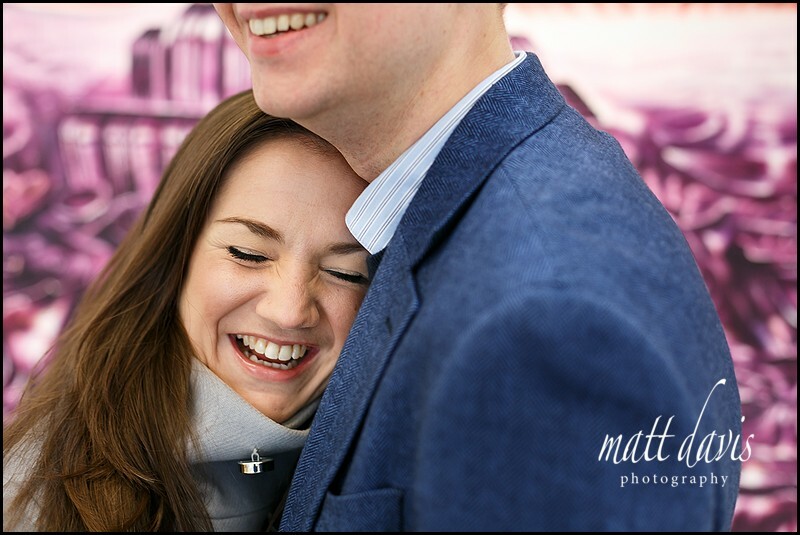 So many great photos from this engagement session, it’s hard to choose just one to share…..so I’ve gone for two!!! The fab ‘play dead’ and the vibrant Cheltenham Gallery inspired backdrop with artwork from James Fowkes. Watch this space for more photos soon. If you fancy having an engagement session with me then drop me a line and we can make arrangements for a cool place to meet up and get some fun natural photos to make it even easier on the day for you to relax in front of the camera.